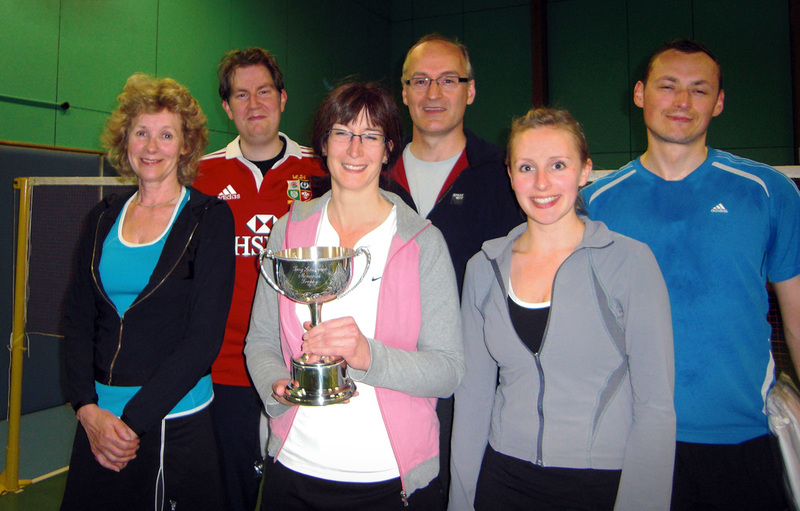 Racquets is a very friendly club with Men's, Ladies and Mixed teams playing in the Wycombe League and Cup (2013 Cup and Men's Div II 2017 Winners!) as well as teams in the Chalfont League Men's 4 & Medley. We welcome new members, particularly anyone who is interested in playing in league matches. We have a minimum age of 16 and offer a discount on fees for students. We have a large club night, with three or more courts in use and Yonex feather shuttles are provided. 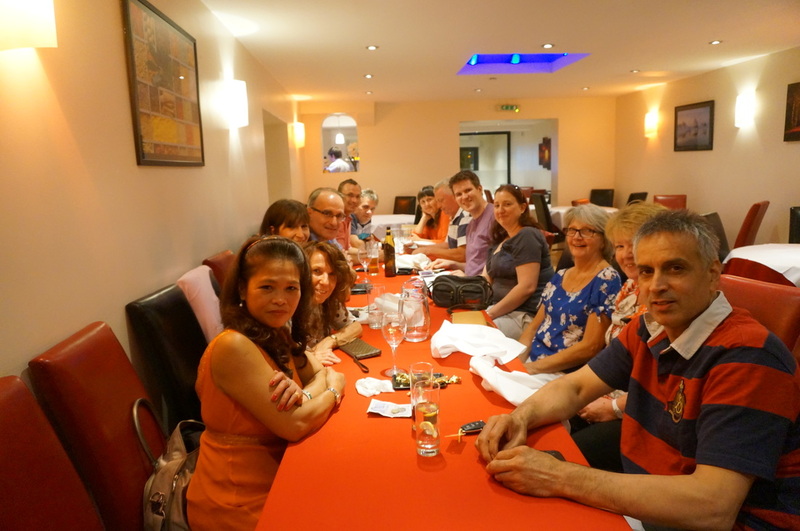 Club fees also include BADMINTON England membership and County Affiliation fees. There is a three week playing in period to ensure that both you and we are happy before you need to commit to club fees.